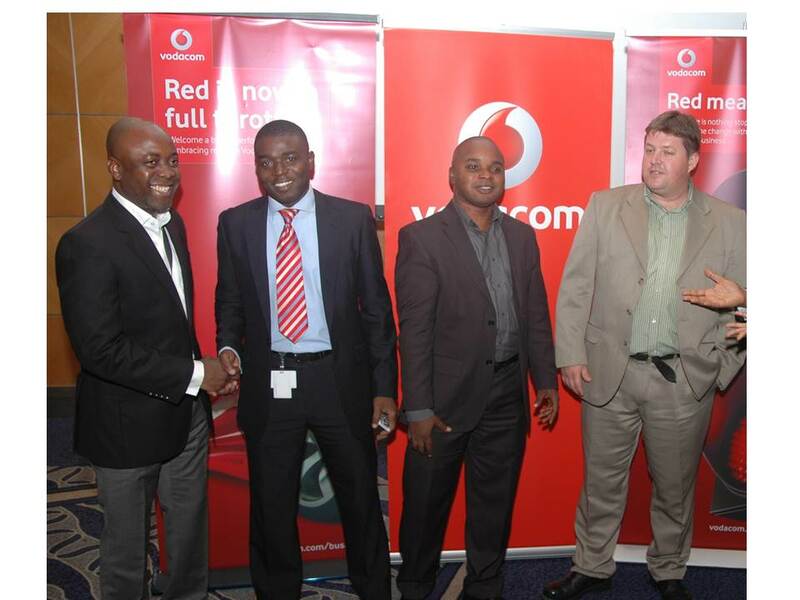 L-R: Account Manager for Service Providers, Cisco Systems, Mr. Olu Akinkugbe; Territory Manager, Vmware, West Africa, Mr. Emmanuel Adeogun; Systems Engineer, Cisco Systems, Mr. Tosin Amusa and Product Manager, Hosting, Vodacom Business Africa, Mr. Andre Gouws, at Vodacom Business Nigeria’s Security of Hosted Services Customer Forum in Lagos. In its continuous effort to provide customers with dependable solutions, Vodacom Business Nigeria, has announced the debut of its Virtual Hosting Service, an advanced communication solution aimed at adding value to business, service and innovation through cloud computing. Speaking at the customer forum which took place in Lagos, the Head of Product and Services, Vodacom Business Africa, Wale Odeyemi said that Vodacom’s Virtual Hosting Service is cost efficient and guarantees bottom line IT investments with reduction on both capital and operational costs. 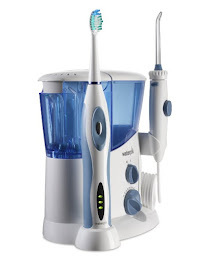 This is based on the fact that customers do not need to purchase their own hosting equipment but use shared infrastructure which lowers cost thus allowing each customer to only pay for the resources used.Customers can expect a server consolidation ratio of 13:1 when moving to a virtual environment. The Virtual Hosting solutions are built specifically for companies wishing to establish effective and efficient environments. This solution gives businesses the ability to host their web and mission critical applications on the high speed internet, allowing the end users uninterrupted access to content. These hosting solutions include providing for complex hosting utilities using VMware technology while increasing processor efficiency, address the skyrocketing energy costs, ensure hardware availability, comprehensive server monitoring, SAN storage and 24 hours support.This service is available in Nigeria and other West African Regions. In his remark, the Product Manager, Hosting, Vodacom Business Africa, Andre Gouws reiterated that customers do not need to modify their operating system while using the Virtual Hosting Service which guarantees efficiency, control and security which over time has been of great concern to customers. He thus assured customers that their data are secure and that Vodacom’s Virtual Hosting Service ensures that nobody gets unauthorized access to their data. 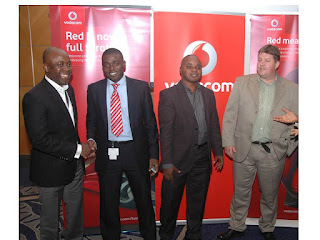 Endorsing the service, the Systems Engineer, Cisco Systems, Tosin Amusa said that with Vodacom’s Virtual Hosting Service, all communications are certificated based and encrypted, he called on all present to make use of the new service offering from Vodacom for better data storage.